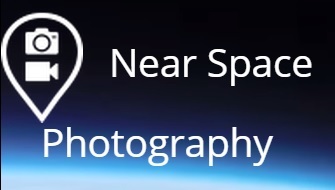 “We are pleased to announce that the new Global Space Balloon Challenge website is now live and registration for GSBC 2015 is now open! We have worked really hard to create a site to help teams take their ballooning to the next level and make it easier to interact and hope you’ll enjoy it. The GSBC is the world’s largest high altitude ballooning event, where teams in various locations around the world launch simultaneously – last year 60 teams from 18 countries on 6 continents flew together. The fundamental goal of the GSBC is to build a community where everyone can learn from each other and build on each other’s accomplishments, with a focus on education and technological development. We attract students and teachers, beginners and professionals, children and their parents, and we want you to join! Check out the site and please let us know if you have any questions, issues, or feedback! We can’t wait to see what you build in 2015. 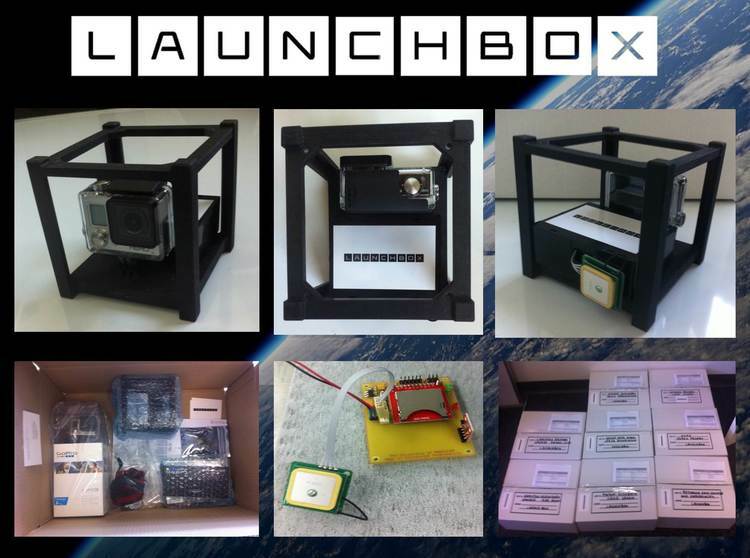 The LaunchBox project aims to make a near space mission as simple as possible to involve primary and secondary school students. It is based on a frame which is very similar to the actual cube satellite in terms of size (10x10mm) and we are currently developing the second generation that will be designed to contain two or three different PCBs depending on the mission planned by the students. 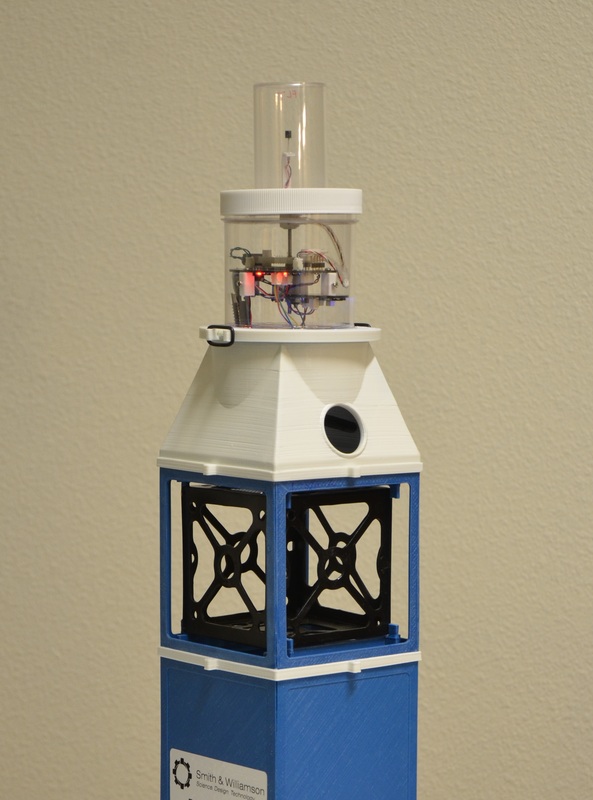 The box will have a quarter wave antenna in the top of it for RF. One of the PCBs includes a telemetry system developed in house with the support of Horus project, an amateur group in South Australia. 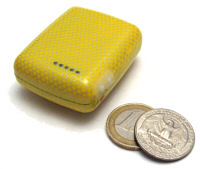 The first generation of the kit (the one you can see on the website) consists of a GO Pro camera system, a GPS and several sensors. We record temperature, pressure and altitude and we use an Arduino as microprocessor. In the new generation of the kit we are trying to connect the camera module directly to the microcontroller. The microcontroller that we use is an Arduino UNO. The second generation of the kit will be available at the beginning of 2015. There is a cut down system on the board as well. It will be mounted on top of one PCB, together with a radio modulator and a GPS. We send this kit in the stratosphere with individual school launch or combining several CubeSat kits, i.e. several schools. In both of the cases, our flights enter in the light balloons classification. 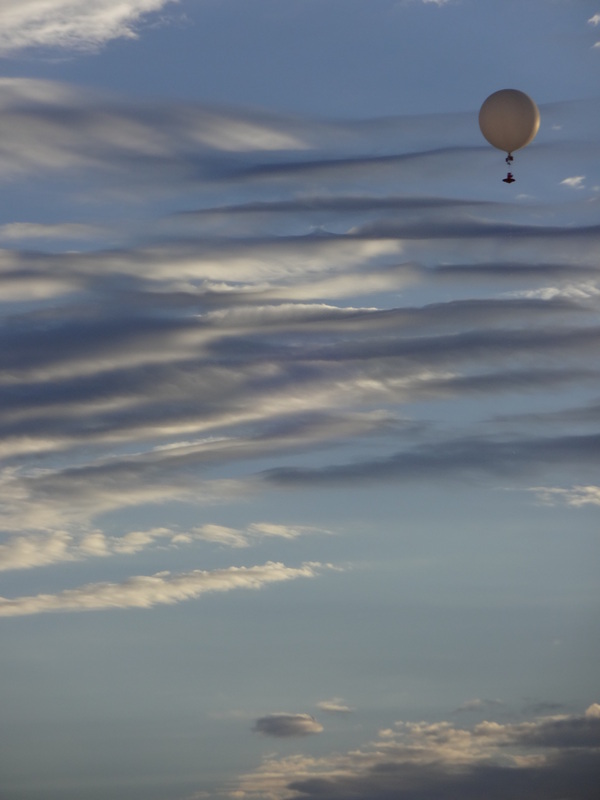 We use 1 to 2 kg balloons depending of the particular mission. Some 8,000 helium balloons have been released into the night sky over Germany’s capital at the culmination of events to mark the 25th anniversary of the fall of the Berlin Wall. Tens of thousands of people attended events, including a “citizen’s party” at the Brandenburg Gate. The white balloons – perched on 3.6m poles to match the height of the wall and stretching for 15km (nine miles) – were released one by one to symbolise its disappearance. For a weekend the balloons had become a part of the city, with Berliners strolling, jogging or cycling along the route. Today not much of the Wall remains, and often you don’t even notice when crossing between East and West. That’s because, after 1989, Berliners wanted to destroy the much-hated barrier and rebuild their city. But suddenly seeing the circuitous and often illogical line which tore through the city’s heart was a reminder of the insanity of using concrete to split a city in two, dividing neighbourhoods, friends and families. Now the balloons have floated off into the sky, each one accompanied by cheers from the crowd – a shining and delicate symbol of peace and light, in stark contrast to the brutality of the heavy slabs of grey concrete. And a powerful reminder of how 25 years ago, under pressure from ordinary Berliners, this deadly barrier suddenly lost its threat. Can HAB bring down a dictatorship? Can chocolate biscuits topple communism? Does a humble snack have the political power to push the North Korean regime out of existence? Activists in South Korea certainly think that a sugary and gooey cookie known as a Choco Pie might help bring about change in the North. 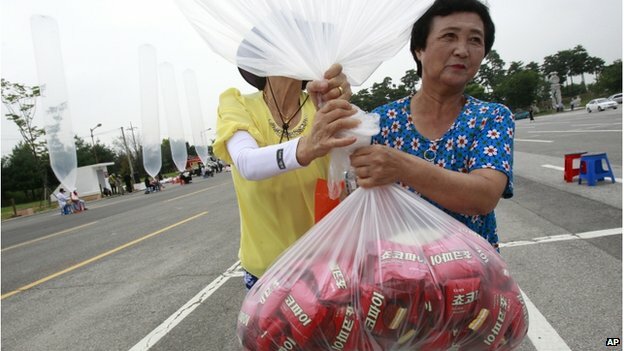 That is why defectors from the North send thousands of them attached to balloons back over to the country they left. And maybe North Korean leader Kim Jong-un fears the power of the chocolate biscuit too. It is not so much the calorific content that is the problem, but the pull the cookies have on his people. Choco Pies are something of a delicacy in South Korea and prized in the North so much that they’ve become a form of currency there. South Korean companies operating in a special industrial area just inside the North decided to give their North Korean workers the cookies as a bonus. Reports from North Korea say that many workers kept them and re-sold them or exchanged them for other goods. So much do the North Korean authorities dislike the propaganda balloons with their goodies from the South that they have threatened to shell launch sites, and two weeks ago North Korean soldiers fired at the balloons, prompting an exchange of fire when the South returned the shots. Of course, it is not just the Choco Pies which are offensive to the North Korean regime. 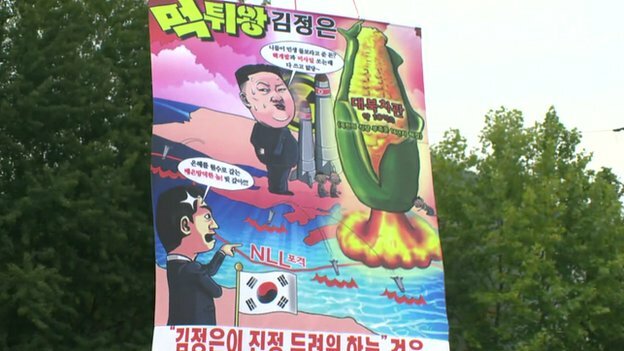 The balloons also carry insulting leaflets which depict Kim Jong-un as a cartoonish, overweight despot. They have slogans saying that he has used aid meant for food to build rockets instead. But it is the goods from the South which may be more effective in toppling the regime. “We saw it in Eastern Europe. Communism in Eastern Europe wasn’t destroyed by the dream of freedom but by the sight of a Western supermarket. And I don’t see why North Korea should be any different”. Prof Lankov is the authority on this subject because he was educated in the Soviet Union and then studied in North Korea before ending up in Seoul. He thinks leaflets have a minimal effect because they are usually picked up in the North by hardly any people. They are also mistrusted because they come from the source of hostile propaganda. He wants the provocative balloons to continue even though he says the effect of the leafleting is minimal. But that is not a universal view in South Korea. There are often counter-protesters at balloon launches. These opponents are not people who approve of the regime in the North. Rather, they say that: one, provoking a nuclear state is not a safe way of conducting oneself, and two, that the aim is to re-unify Korea and that ultimately means talking to the leadership in Pyongyang. The counter-demonstrators object to the way the balloon launchers dress, in military style uniforms with wrap-around sunglasses. But aren’t they evil? “I don’t want to make a value judgement about that”, replied the anti-balloon protester. This debate is reminiscent of the debate which took place in the West before communism in Europe collapsed. The argument then was between those who thought “standing up to Russia” was the way to win and those who wanted concessions via what became known in Germany as Ostpolitik. There are parallels between the Korean situation and the German situation: they are both divided peoples keen to be reunited, keen for families to be reunited. In Germany, there were also balloons carrying goods sent over the wall – they were called “mauerseglers” (wall sailors). Many Germans believe that what brought down communism in East Germany was the pervasiveness of West German television on the other side of the wall – East Germans could see the living standards of the West every night on a screen in their living rooms. Ideology and vague notions of freedom may be less powerful than the ultra-sweet, ultra-gooey Choco Pie. The small flight computer manufacturer Sky-probe.com of California, USA, seems to have ceased trading. We have featured the sky-probe flight computer and were very impressed by it’s performance. But it’s web site has gone off line, emails are being returned and it’s facebook page has gone. We think it has ceased trading but if anyone has anything more concrete then we would really like to know.